LEXINGTON, Ky. (June 19, 2017) — Experts at the World Health Organization say that a sedentary lifestyle is one of the leading risk factors for death worldwide. We all know that being active can reduce our risk for diabetes, heart disease or even stress. But might it also help ward off dementia? Lately, researchers have been studying the relationship between exercise and cognitive performance, bringing hopeful news about the benefits that exercise can provide patients with degenerative brain diseases and cognitive impairment caused by Alzheimer's disease. The UK Sanders-Brown Center on Aging is one of 15 centers pairing with YMCAs across the country for a study called "Exercise in Adults with Mild Memory Problems," or EXERT. EXERT will explore whether physical exercises such as stretching, balance, and range of motion versus moderate-to-high intensity aerobic exercise can slow the progression of early Alzheimer’s disease memory problems (known as "mild cognitive impairment") in older adults. Participants will receive a free 18-month membership to a participating YMCA, a free personal trainer for 12 months, a personalized exercise program, medical evaluations, and the opportunity to relax, meet new people and have fun. To be part of this trial, participants must be between 65 and 89 years of age, experiencing mild memory problems and able to exercise four times a week at the Lexington High Street YMCA for 18 months. Other criteria for the study include general good health, no recent history of regular exercise and not currently on insulin. For more information about participating, please contact Molly Harper, EXERT study coordinator, molly.harper@uky.edu, 859-323-2978, or follow the link, https://www.nia.nih.gov/alzheimers/clinical-trials/exercise-adults-mild-memory-problems-exert. You or someone you know might be able to help prove the idea that "what's good for the heart is good for the brain." 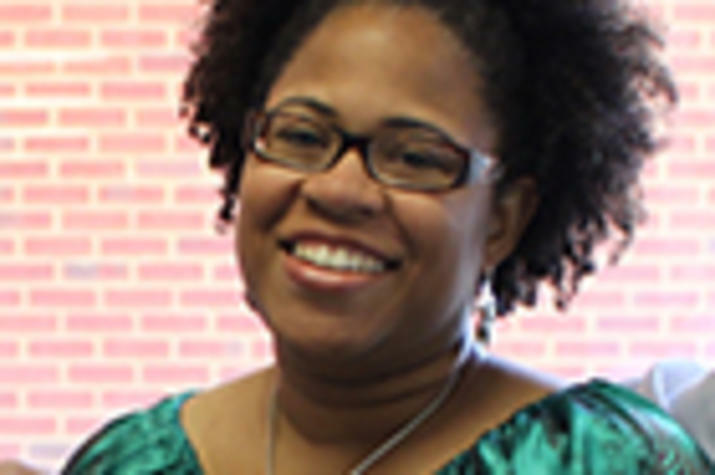 Allison Caban-Holt, Ph.D., is with the UK Sanders-Brown Center on Aging.